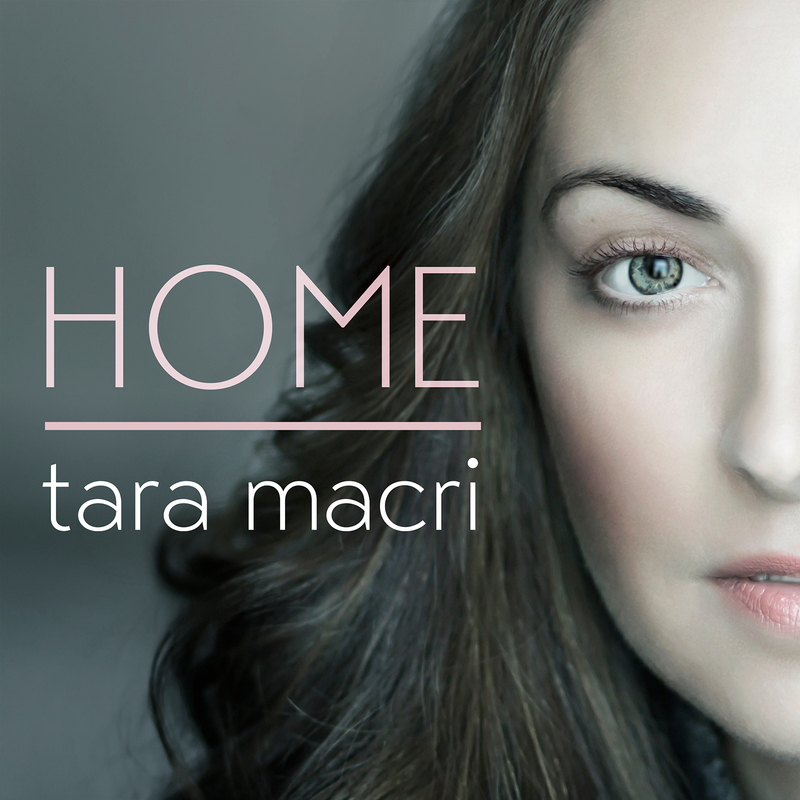 Tara Macri is a Toronto born, LA based singer/songwriter that is gearing up to squeeze herself onto every POP lovers playlist with her single “Strawberry Moon”. “Strawberry Moon” is a delicious slice of alterna-POP that echoes the vibes of a Sara Barilles tune, airy POP that manages to nail a message while pulling you in with giant melodies. The chorus here is just damn catchy, drills itself into your brain and makes you want to indulge over and over, such an ace job! Collaborating with music industry titans Rob Wells (Christina Aguilera/Adam Lambert), and Don Grierson (Heart/Tina Turner), Tara Macri is doing what she does best, creating timeless melodies that never stray far from your consciousness. I’m loving this record but I want to know what you think! Check out the lyric video and stream the song below, if you want the download just LIKE her on Facebook.